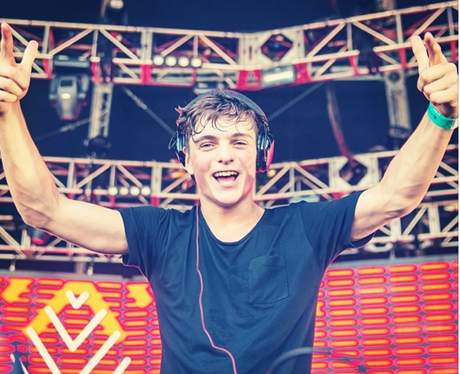 A lot of people hate on Martin Garrix (see Dead Mau5’s set @ Ultra Miami) but the young DJ has been consistently dropping hot tracks and headlining at festivals since “Animals” made him famous. It is becoming pretty evident that he is talented producer/DJ and it seems like he is here to stay. EDC Las Vegas featured another solid Martin Garrix set and in particular a great collaboration track between Garrix and Dillon Francis called “Set Me Free”. The track has not been officially released and is expected to be on the new Dillon Francis record. While a lot of listeners don’t respect the 18 year old DJ yet, it is clear that many of the top EDM producers do. This track is another sign that HARD ELECTRO is making a comeback in the United States. Check out the unreleased track below.